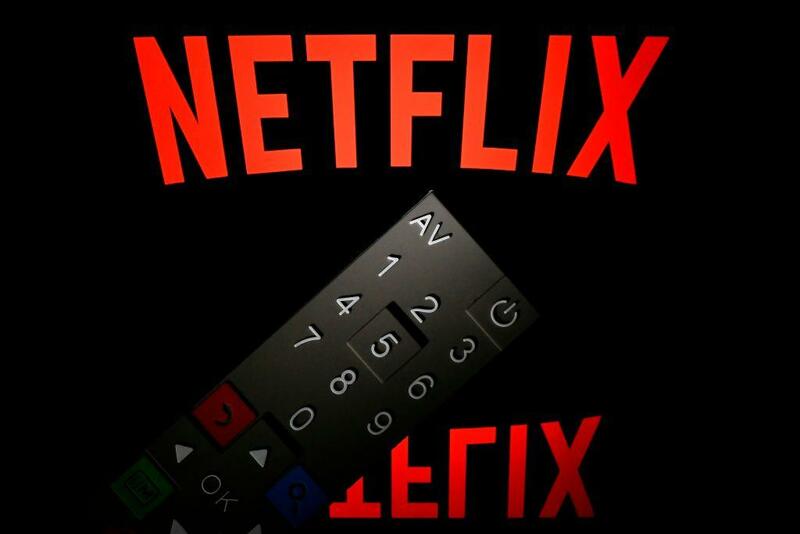 It's hard to argue against Netflix (NASDAQ:NFLX) as the premier streaming service. Some people might make a case for HBO, but when it comes to volume of new originals and current hits, it's not really close. That explains why the company closed its fourth quarter with 139.26 million paying customers globally. It also explains why the streaming giant has been able to steadily raise its prices -- with the most-recent hike taking its most popular plan in the United States to $13 a month (up from $11). Netflix has become a sort of societal norm -- like network television has been for decades. Its hit shows are water-cooler fodder, and even some of its more interesting failures get watched by millions of people (Will Smith in Bright comes to mind). That makes it feel like you have to have Netflix if you want to remain relevant. And, in many ways, you do, but the company's own policies make it so you can cancel (at least for a while). The streaming leader does not require a subscription. You can sign up for a month, watch a whole bunch of shows, and then leave. The company's steady subscriber growth suggests that's not happening in any major numbers, but that doesn't mean you can't make it work for you. In my house, my wife and I have a handful of shows we watch together that air on "normal" network schedules of one episode per week. From October through May, we're generally watching selections from our DVR, and we rarely turn to Netflix. At other times of the year, we will watch an episode or two of a streaming show each night. Sometimes that's a show that airs on Hulu or Amazon Prime. If that's the case, we may rarely turn to Netflix. Ideally, if we managed our TV watching better, we could probably drop Netflix five or six months a year. We don't because our wireless phone plan comes with Netflix included, but if that wasn't the case, we would not have to make major changes to our viewing habits to drop the streaming leader for parts of the year. It's obviously easier to manage your Netflix consumption if you live alone and don't share your account. There are periods for me, for example, where my wife watches shows on our account while I travel. Yes, she could pick from another service or watch something on cable, but I'm not sure saving $13 would be worth having that discussion. If you're not using Netflix -- whether it's because you're watching other shows or because there's nothing in your queue at the moment -- it's reasonable to shut off your account until you need it. That's not going to be worth it for everyone; it really depends on how long you can go without Netflix before you miss it. It's just important to remember that you don't have to keep Netflix -- or any other subscription service -- if you're not using it. You can, if it works for you, cycle on and off as your viewing needs change.